These old style red phoneboxes are becoming scarce in the UK now. They photograph much better than their replacements. 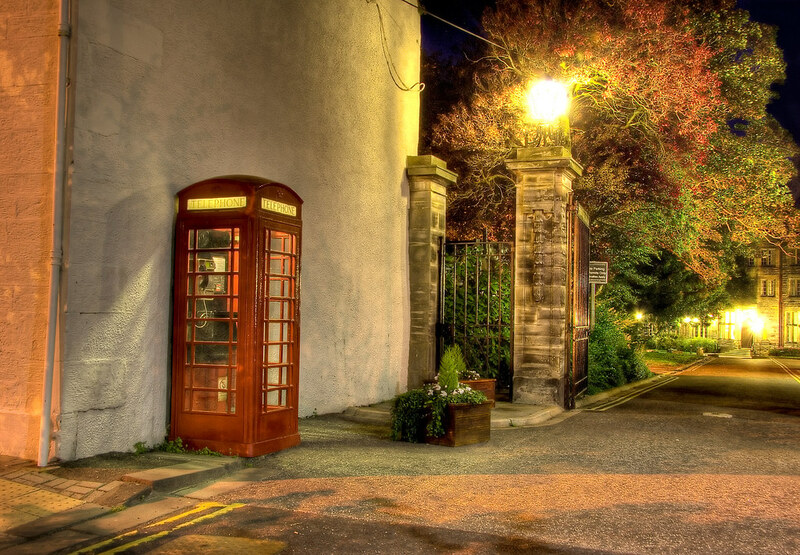 This entry was posted in Scotland, St Andrews and tagged dark, fife, hdr, night, phone, phone box, red, Scotland, scottish, skreid, St Andrews, telephone. Bookmark the permalink.